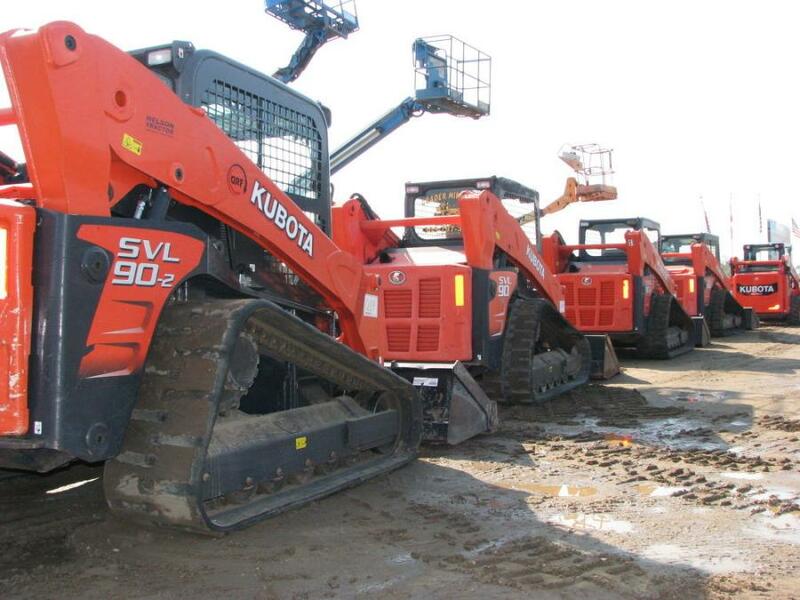 Kubota SVLs roll across the ramp. 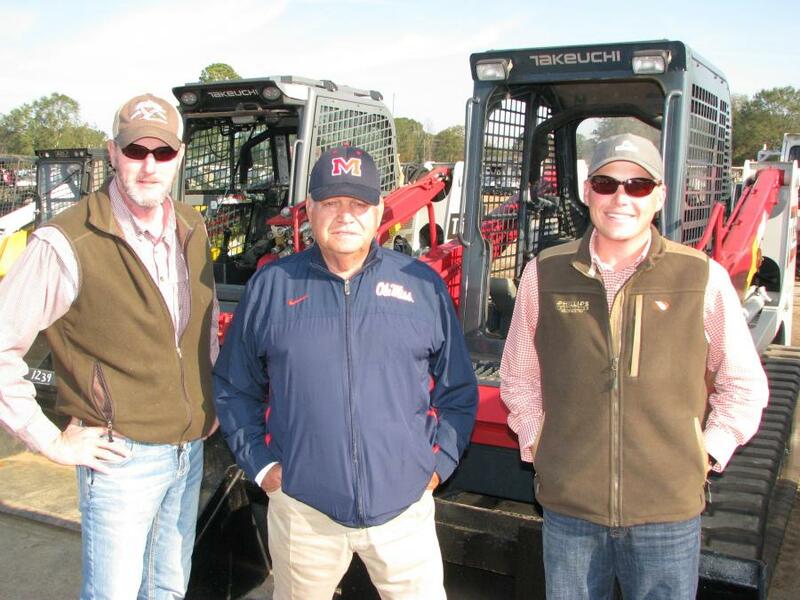 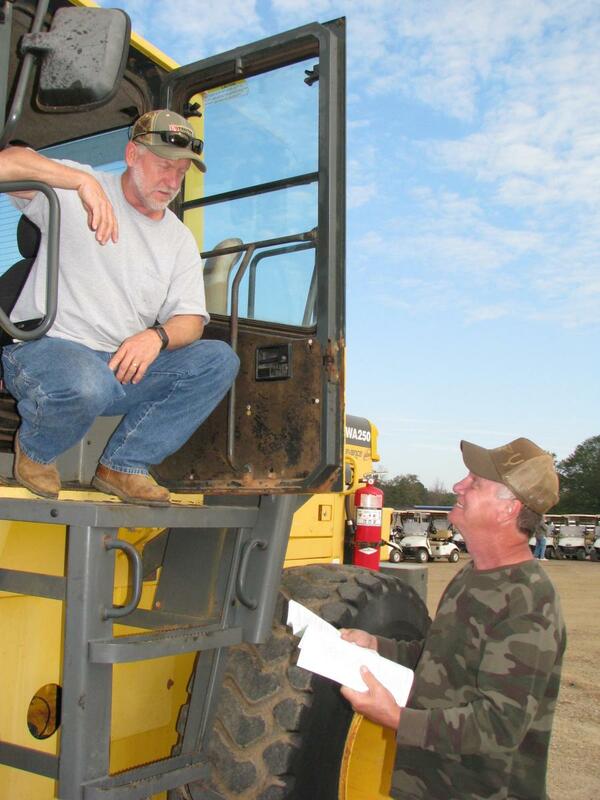 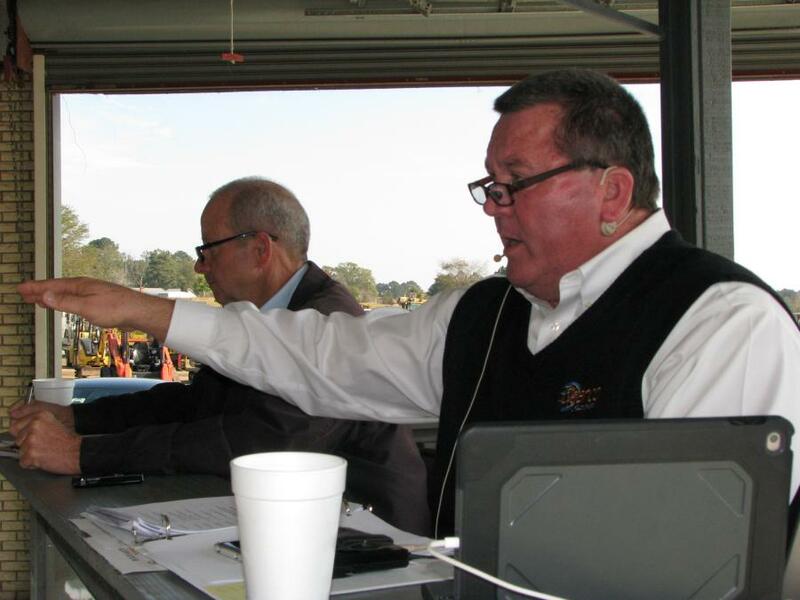 Deanco Auction Company's two-day public auction held Nov. 15 and 16 in Philadelphia, Miss., featured a great turnout of registered bidders and an impressive online presence. 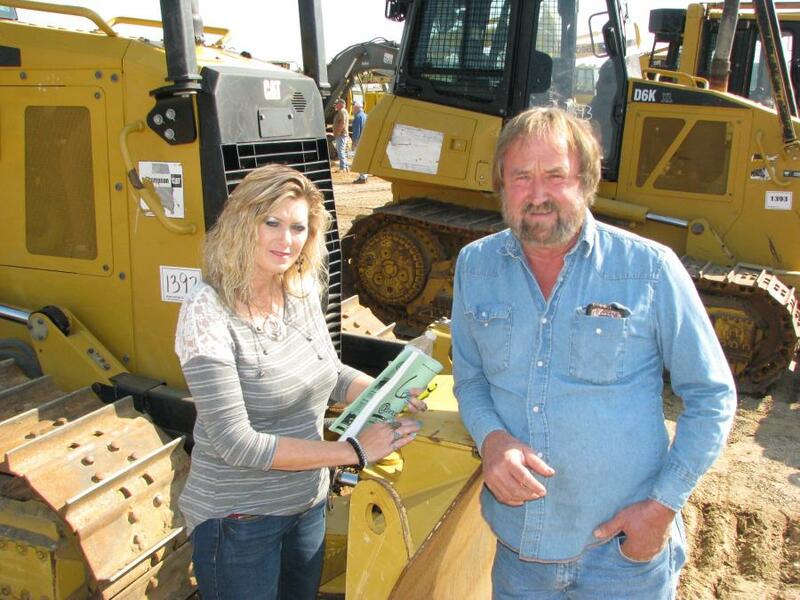 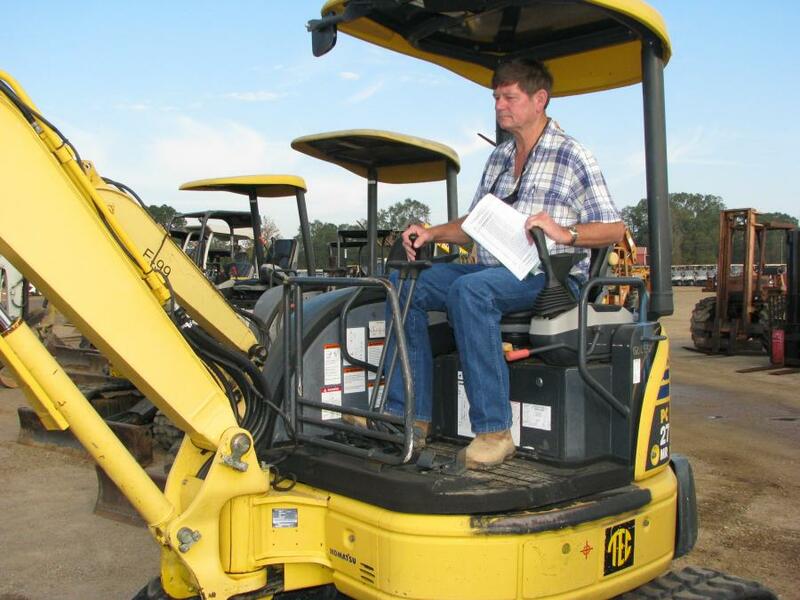 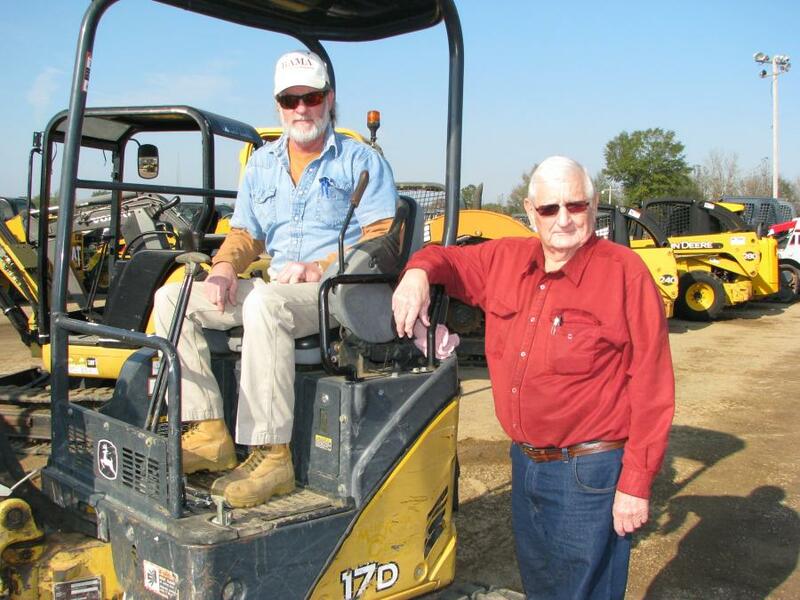 A variety of equipment went on the block, including excavators, dozers, skid steers and more.